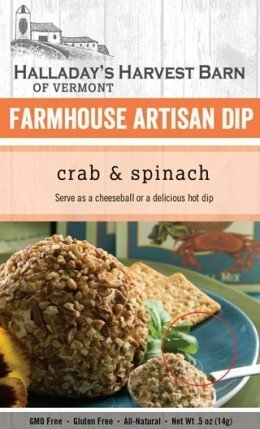 One of our most popular seafood blends, made with real crab flavor, is a great way to bring a taste of the coast anywhere you go! Created in Vermont. 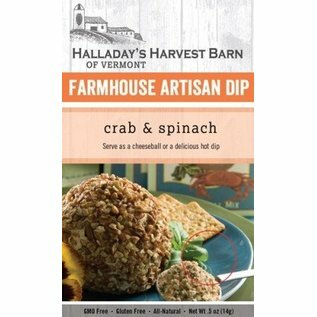 One of our most popular seafood blends, made with real crab flavor, is a great way to bring a taste of the coast anywhere you go! Serve as a cheeseball or a tasty hot dip.